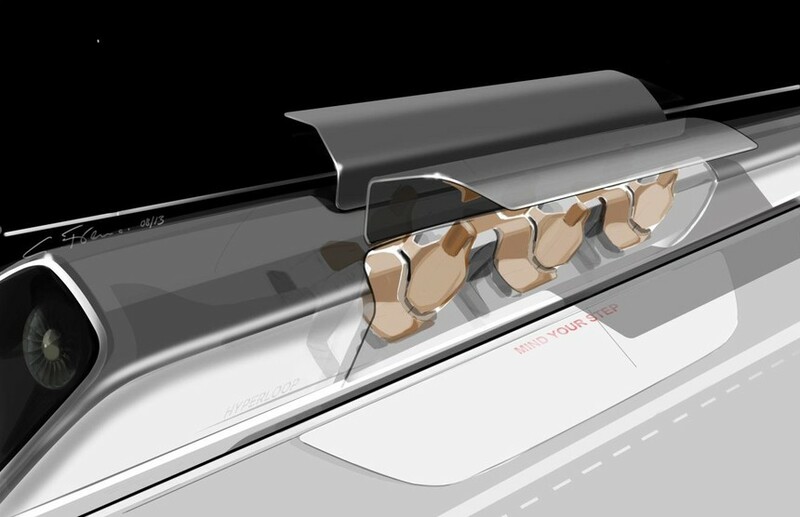 The Hyperloop is the latest transport idea straight from the pages of a science fiction novel that could soon become a reality. That’s if Elon Musk has his way. 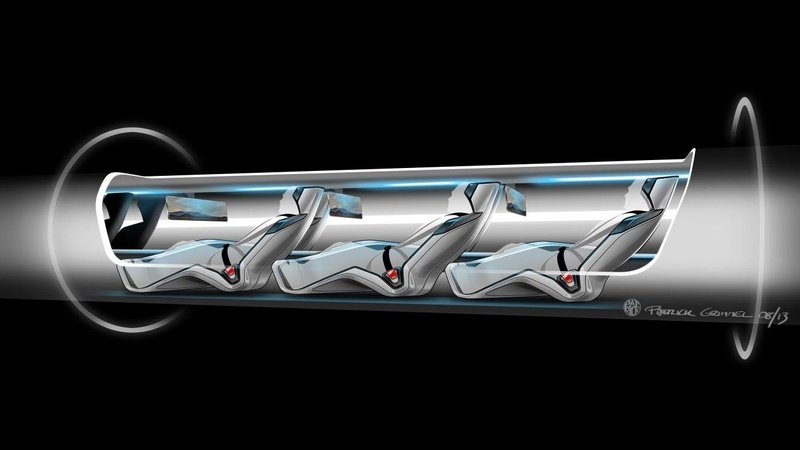 He recently proposed a new kind of transport where passengers are shot through a partially evacuated tube at speeds of 760mph – just under the speed of sound. The Hyperloop achieves such remarkable speeds by operating in a tube where the air pressure is reduced to just 0.1% of Earth’s atmosphere. This reduces friction and air-drag on the carriages allowing for massive acceleration. 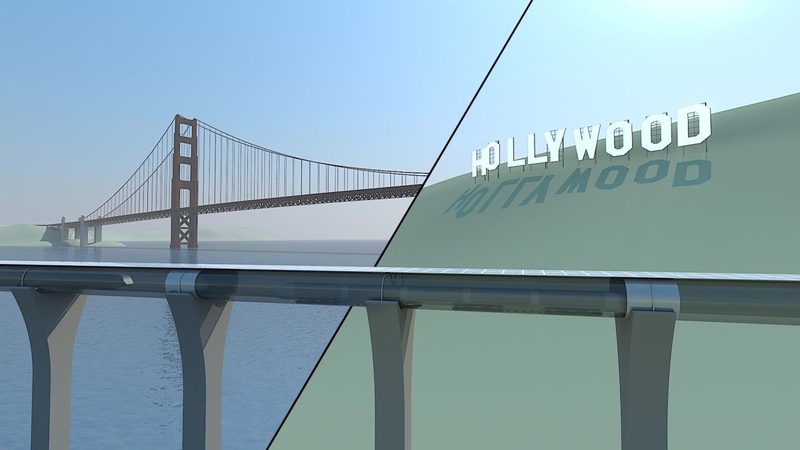 The effect is achieved by using vacuum pumps to remove most of the air inside the 700-mile-long tube Musk has proposed to link San Francisco and Los Angeles. He estimates the tube could be built in seven to 10 years at a fraction of the cost of a high-speed rail link. 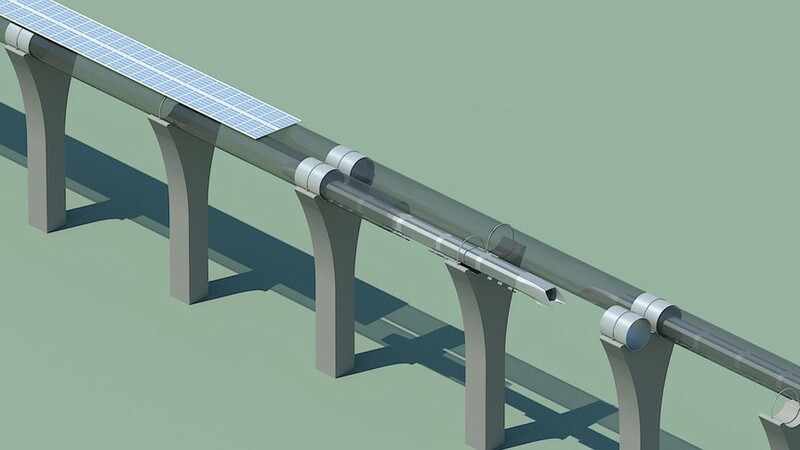 Ultimately Musk plans to cover all of California with Hyperloops. The Hyperloop is proposed as a replacement to medium-haul flying. It would take half the time of an aeroplane and consume just 5% of the energy - which means cheaper tickets for passengers. If rolled out in the US it could radically alter how people live. Economic hubs like New York City and Chicago have sprawling suburbs where commuting citizens live. If a Hyperloop can cover 700 miles in 30 minutes commuters will be able to live in a wider variety of places. It sounds like a revolution in transport but the reality will prove difficult. The technology is untested but if proved to work you could wake up in your quaint Pennsylvania township and be in Manhattan before breakfast. 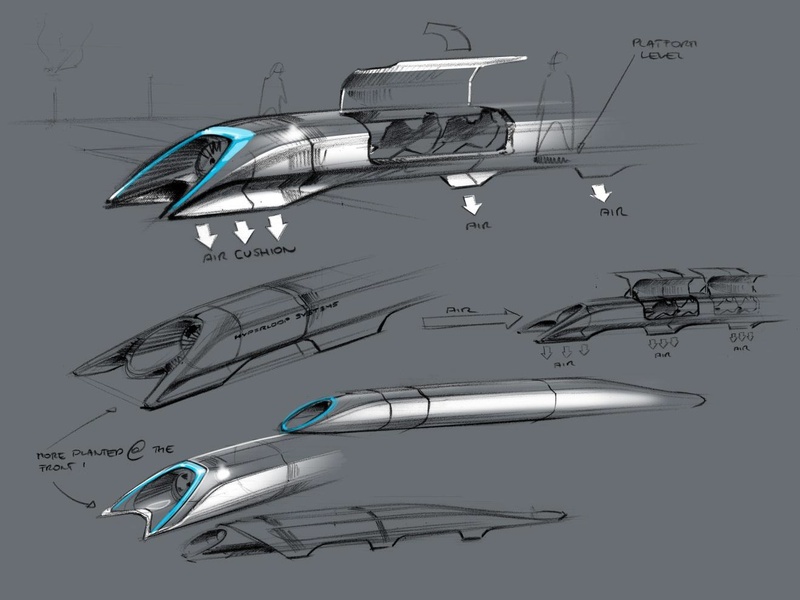 THE PROJECT - HYPERLOOP from Michael Carella on Vimeo. Dec. 17, 2013, 5:22 a.m.
Sept. 26, 2013, 8:57 a.m.
Sept. 16, 2013, 10:44 a.m.